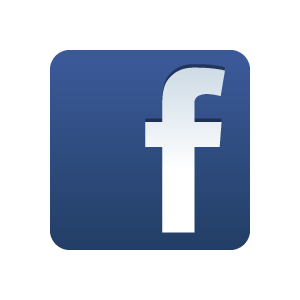 3 Rhizomes. With it's emerald green leaves reaching 9' tall, this is certainly one of the most dramatic Gingers for impact in your house or landscape . 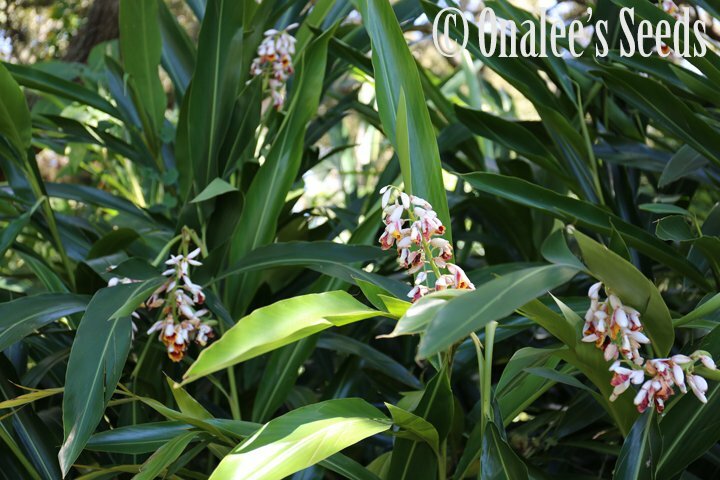 Excellent in containers or your shady to partly sunny tropical landscape,shell gingers bloom in late summer with fragrant shell-like flowers which dangle down like jewels. A wonderful addition to any ginger collection! 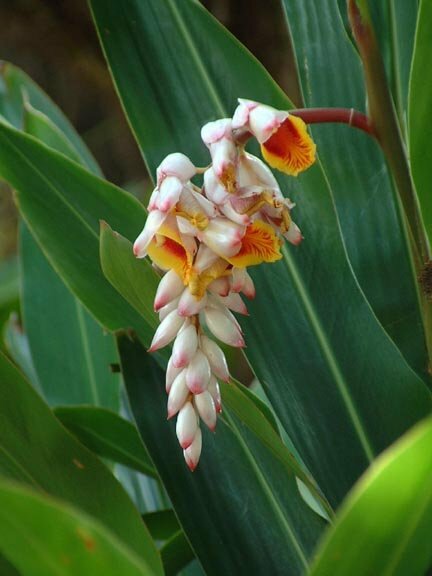 You will receive THREE nice sized Shell Ginger (Alpinia zerumbet) rhizomes. 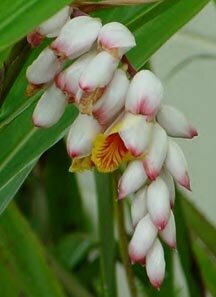 I would suggest planting each one in a gallon size container or larger if not planting directly in your tropical garden. This ginger can be grown as a house plant or can be planted in your landscape in a shady or partly sunny part of the yard. With it's emerald green leaves reaching 9'-10" tall, this is certainly one of the most dramatic Gingers for impact in your house or landscape . Excellent in containers or your shady to partly sunny tropical landscape, shell gingers bloom in mid to late summer with fragrant shell-like flowers. The unopened flowers look like strands of threaded pink seashells. When they are open, they seem to contain tiny orchids with yellow and orange markings. A wonderful addition to any ginger collection! These plants can reach 9'-10" tall in the landscape and make excellent background plants or feature plants in your shade garden. Hardy to zone 8 grow as a container plant or lift rhizome in the winter in colder zones.